The photo timer is a light activated timer. Around dusk, the timer will turn on and remain on for the duration set by the timer. This duration can either be two hours, four hours, six hours, eight hours, dusk to dawn, on, or off. Timers will turn off after the duration has passed or they receive a certain amount of lights. 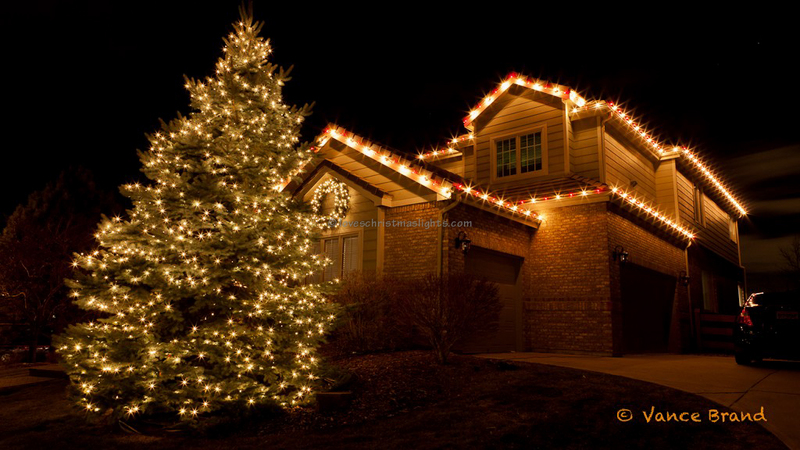 A nearby Christmas light bulb, porch light, or car headlight may deactivate the timer causing the lights to turn off. Once the light source disappears, the timer will turn on again. This cycle may continue indefinitely if the Christmas lights are causing the timer to turn off. This can be solved by forcing the timer to face away from the light source or by moving the timer to a darker area. Timers should be plugged directly into the outlet. Use a 1' extension cord if another cord is plugged into the outlet. Photo timers do not work in garages; be sure to place the timer outside. Photo timers are never synchronized with other timers in the display as they receive a different amount of light at each given time. 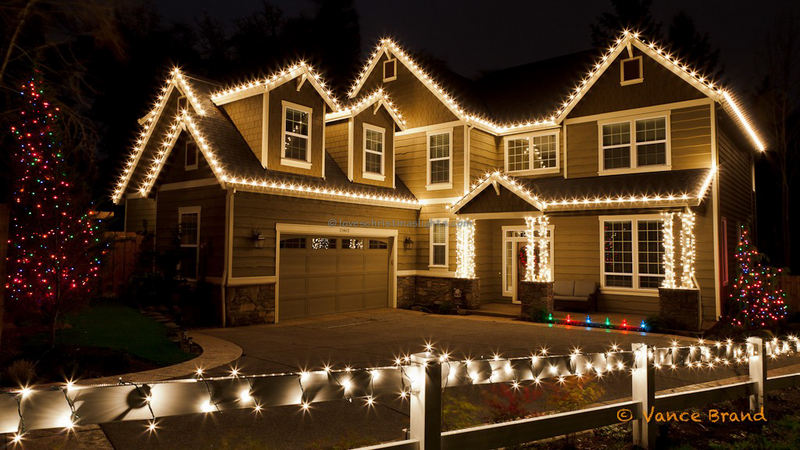 Avoid using more timers than necessary and plug up to 15 amps of lights into a single timer. When additional outlets are necessary due to power constraints, separate the display into different zones. 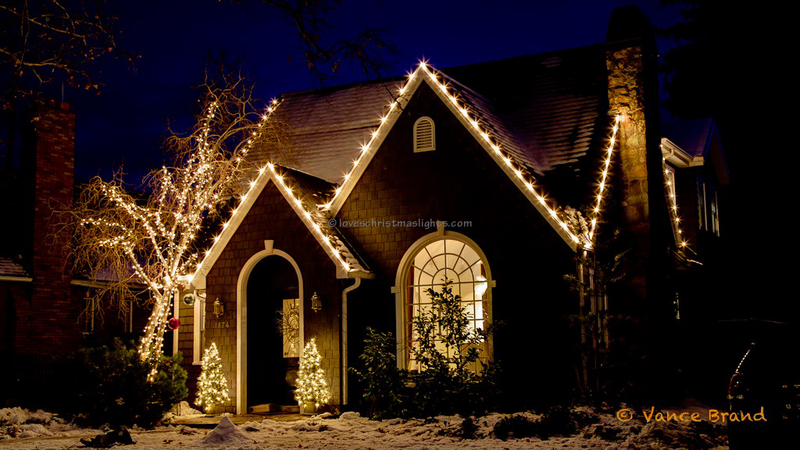 For example, the home could be on one zone plugged into one timer at the front door outlet. All the trees could be plugged into a second timer which plugs into the garage. As the timers turn on at different times, the display will not look incomplete.